15% off all orders over £1,000 during January. 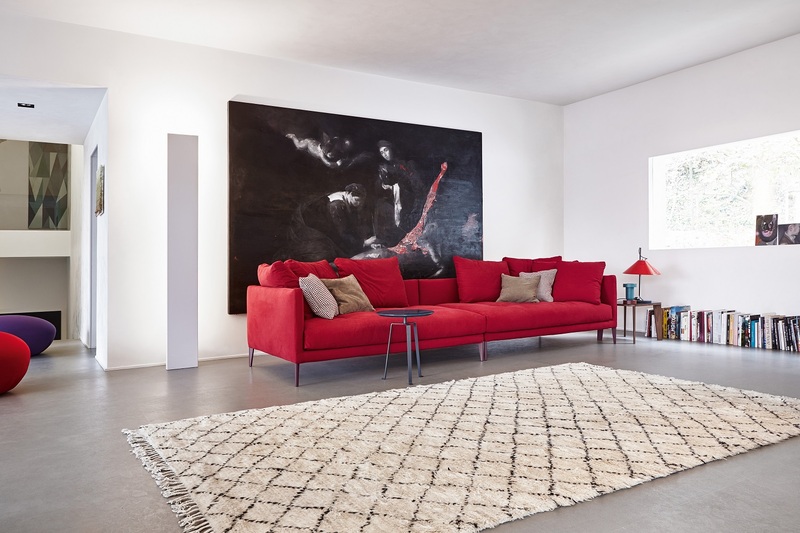 With luxury brands Bonaldo, Porada, Mogg, Smania, Gallott & Radice, Missoni Home, Tribu, Manutti, Lema, Jesse Furniture and Ozzio, & Alivar we have plenty to choose from. Use the code JANUARY to make the most of this fantastic offer. Don’t miss this chance!